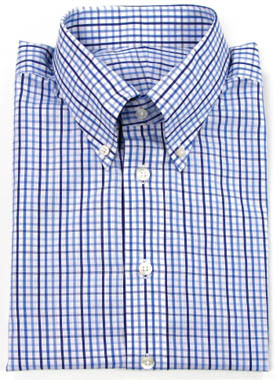 CottonWork is a global leader in online custom shirts committed to delivering premium tailored apparel worldwide. We celebrate individuality with our passion of traditional craftsmanship and attention to details. The company is operated by a team of experienced tailors in Hong Kong. At CottonWork, every shirt is an exercise in perfection. We strive to deliver dress shirts of the highest quality material made with skilled craftsmanship. Your shirts will be carefully executed by former Ascot Chang tailors who had over a decade of experience at the world renowned tailor group. Every piece of garment will be constructed from the finest quality two-ply cotton, which are immaculately cut and fastened.